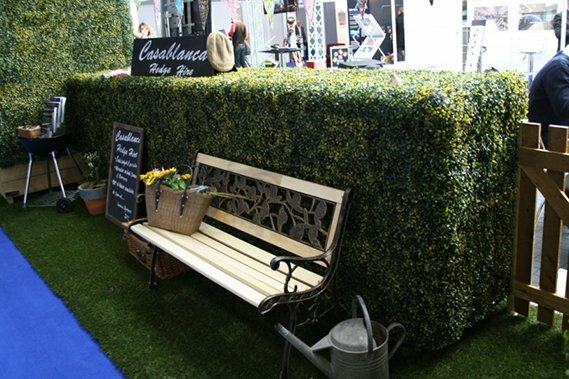 In April 2005 Will Turnbull and Heath Meek started a Marquee Hire London company called Casablanca Hire, providing small marquees, gazebos and furniture throughout North London. The business grew quickly, and in 2009 we decided to expand into catering equipment hire, glassware, cutlery, crockery and bar equipment. By 2010 Casablanca Hire had become so successful we moved into a new large warehouse with a showroom. 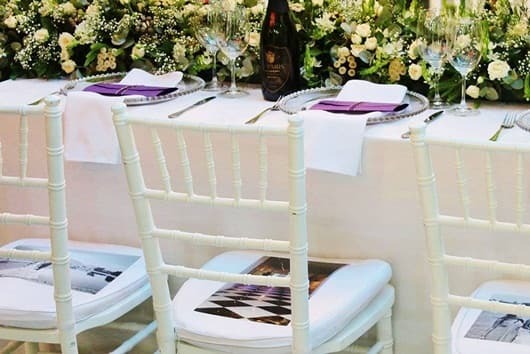 This has allowed us to offer a pick up service from our warehouse, and give customers the opportunity to visit our showroom, meet us and view our wide range of event stock available for hire. 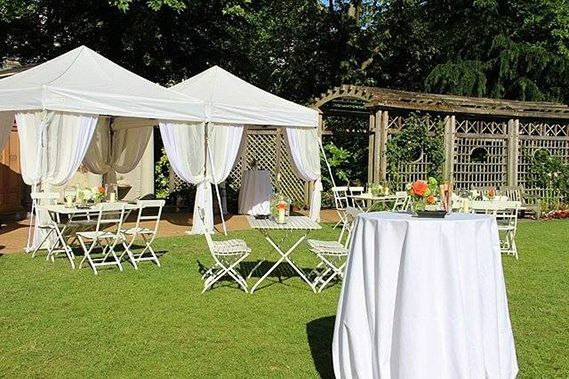 Whether it’s for a large event or small garden party, we provide marquees, gazebos, furniture and catering equipment for both corporate and private clients. 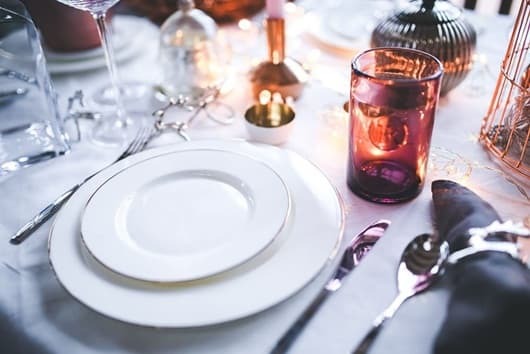 Our unbeatable hire range including glassware, crockery, cutlery, linen, tables and chairs, can be delivered throughout London and the South East.